A switch in the wind altered our fortunes somewhat with the majority of records coming from the sea as opposed to the land, as they have in recent days. The undoubted highlight came from a constant stream of Balearic Shearwaters with the final mornings total reaching 127. 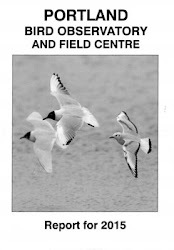 Further counts included: 20 Manx Shearwaters, 5 Mediterranean Gulls, 1 Yellow-legged Gull, 2 Black-headed Gulls and 1 Sandwich Tern. Pied Flycatchers were conspicuous by their absence given recent days totals and just one was recorded at the Avalanche Hump, and there was a noticeable decline in Willow Warbler numbers with 39 recorded across the obs area. Other migrants included an early morning Grasshopper Warbler, a Garden Warbler weighing a whopping 23g, 3 Sedge Warblers, 1 Chiffchaff, 1 Yellow Wagtail, 6 Wheatears and 2 Whinchats. 2 Curlew, 2 Sanderling, 30 Dunlin, 63 Ringed Plover, 9 Turnstone and 1 Wheatear were at Ferrybridge this AM. A windy and cooler night produced 42 Silver Y, 51 Diamond-back Moths, 6 Dark Sword Grass, 1 Rush Veenes and 2 Rusty-dot Pearls. 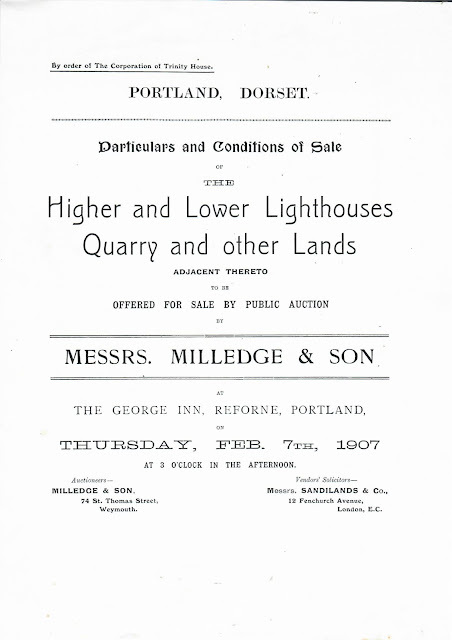 With the recent land purchase in mind, we unearthed this advert from the sale of the Old Lower Light and attached quarry from 1907, the year after the current Bill lighthouse came into function. 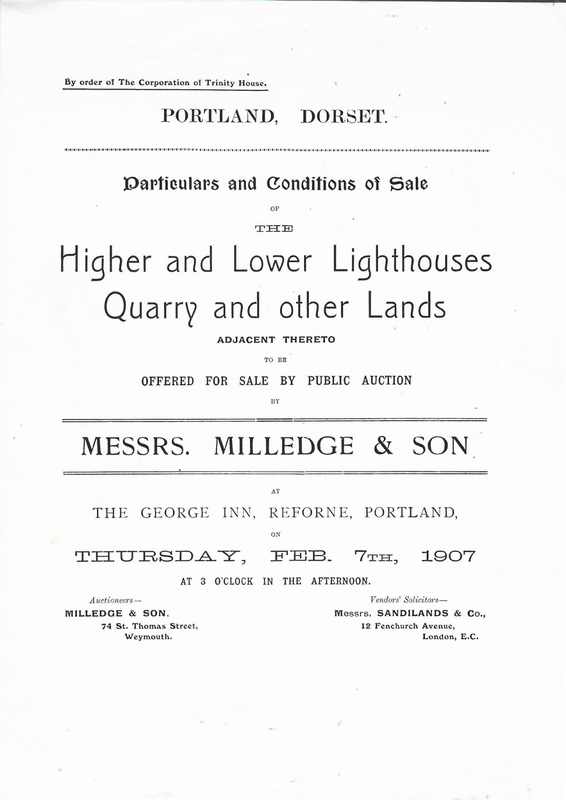 The lighthouse underwent many transformations between then and now, even becoming a tea room shortly after WW1.